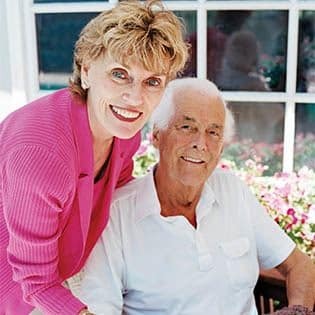 Memory Care at Westmont® of Morgan Hill is an individualized program, catering to each resident’s specific needs and focusing on their unique skills and abilities to promote and maintain a richer, more fulfilling life. The environment is friendly and comfortably secure, with 24-hour staffing and a dedicated Memory Care Program Director. 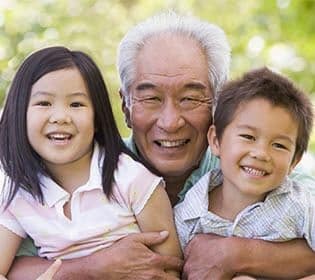 Services include assistance with activities of daily living, routine wellness assessments, comprehensive activities and life enrichment programs, as well as, programs for family support. The Westmont Living Compass Rose Memory Care Program® was designed in cooperation with a nationally recognized gerontologist to guide both residents and their families as we care for a loved one with Alzheimer’s or other memory impairment. Focusing on personal care, we help maintain each individual's independence and quality of life during this difficult journey. Our goal is to provide a culture that is life-affirming, meaningful and satisfying, while respecting the choice and dignity of our residents. We complete an Individual Care Plan and Life History to assess each resident’s needs and fully understand his or her background. Then our Program Director and staff create an activities program, including a range of events designed to preserve function, promote enjoyment, and a sense of well-being. Creating fun through light-hearted moments is also an integral part of the Compass Rose Memory Care Program® and goes a long way to relieving the stresses of every day life.